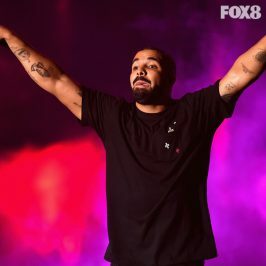 This year’s top-nominated artist, Drake, sets a new AMA record for most nominations in a single year with 13 nominations, surpassing Michael Jackson’s previous record of 11 nominations in 1984. 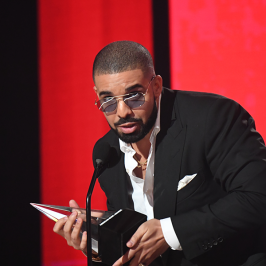 If Drake wins in any of his categories, it will be his first AMA win. Justin Bieber will match current record holder Taylor Swift for the most Artist of the Year wins (3) if he takes home this year’s award. With 8 past wins and 5 nominations this year, Justin has the chance to become one of the top 10 winners of all-time if he wins in at least 1 of his categories. With 9 past wins, Rihanna is one of the top 10 AMA winners of all-time. As the current record holder for the most wins (5) in the Favorite Female Artist – Soul/R&B category, Rihanna will go head-to-head with Beyoncé in the same category for the second consecutive year. Beyoncé, a 22-time AMA nominee, is tied with Aretha Franklin and Mariah Carey for the second highest number of awards for Favorite Female Artist – Soul/R&B (4), after current record holder Rihanna who leads with 5 wins in this category. 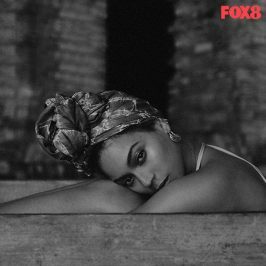 With 6 past wins and 4 nominations this year, Beyoncé has the chance to become one of the top 10 winners of all-time if she wins at least 3 awards. Adele is a four-time AMA winner. Nominated for Favorite Artist – Adult Contemporary, Adele will tie with Celine Dion for the most wins in this category if she takes home the award this year. Nine-time AMA winner, Carrie Underwood, has 3 wins for Favorite Female Artist – Country (2007, 2014, 2015). She will defend her title this year against newcomers Cam and Kelsea Ballerini. Carrie is also a first-time nominee for the top honor, Artist of the Year. 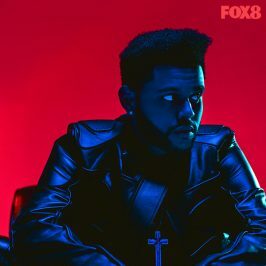 The Weeknd, a two-time AMA winner, is nominated in 3 categories including Artist of the Year, Favorite Male Artist – Pop/Rock and Favorite Male Artist – Soul/R&B, where he will defend his title against Chris Brown and Bryson Tiller. Enrique Iglesias dominates the Favorite Artist – Latin category with 7 wins, the most of any Latin artist. 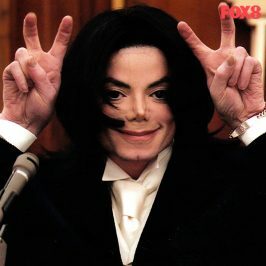 This will be his 8th win in the category, should he take the award home again this year. The Chainsmokers, DNCE and Twenty One Pilots are all first-time American Music Award nominees. 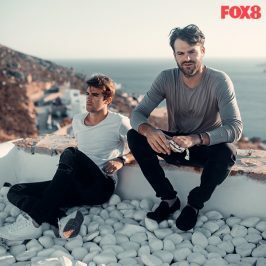 The three will go head-to-head for Favorite Duo or Group – Pop/Rock, while The Chainsmokers and DNCE will also face off for the coveted New Artist of the Year Unleashed by T-Mobile award.